Looking for a quiet little place to get married that is surrounded by great scenery? 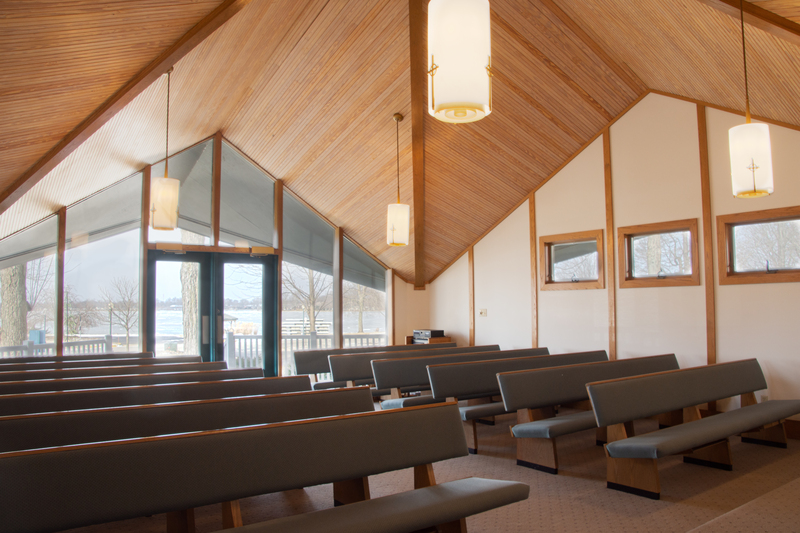 Then the Lakeside Chapel located in Spring Fountain Park in The Village at Winona is perfect for you. 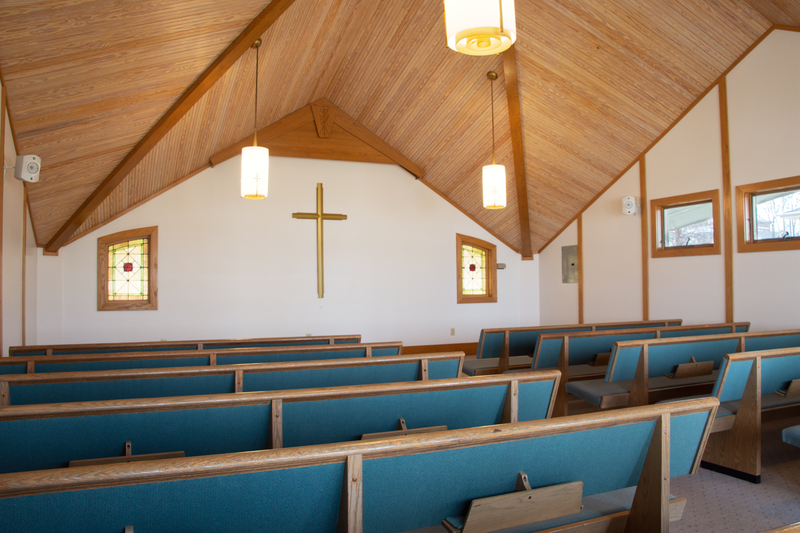 This cozy little chapel seats about 75 people, has air conditioning and has it’s own sound system.